In the Innovative Dermatology Center we make face and body skin firming, cellulite and body volume decrease, lymphatic drainage procedures. During them we use the most recent Alma Laser ACCENT PRIME system that combines two technologies: ultrasound and radio-frequency waves. The unique patented ultrasonic technology allows only affecting the fat cells (lipocytes) and undamaging the surrounding tissue. Vibration induced by ultrasound waves affects lipocytes membrane, therefore through small spaces, appearing in lipocytes wall, from which release substances, a cell contracts and the volume decreases. High-frequency radio wave energy directly transmitted to the skin causes movement of water molecules. 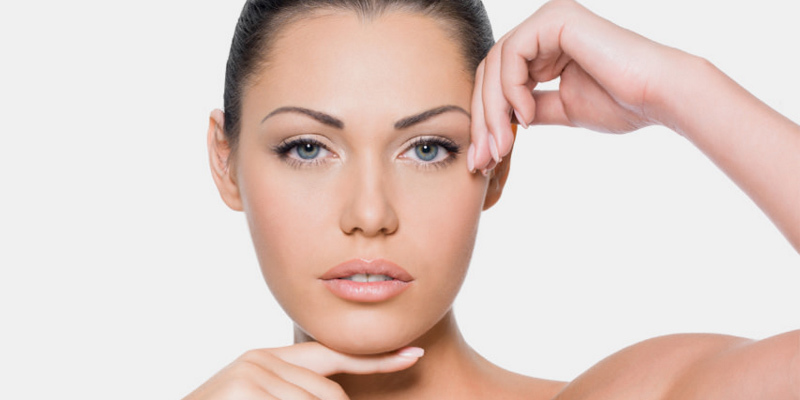 Released heat stimulates formation of new collagen fibres, and already existing fibres shrink. The skin becomes smoother and firmer. During the procedure, intensifies the blood and lymph circulation, lymphodrainage takes place. Depending on the patient’s skin problem and the place to be treated, a physician may change radio frequency wave propagation depth. 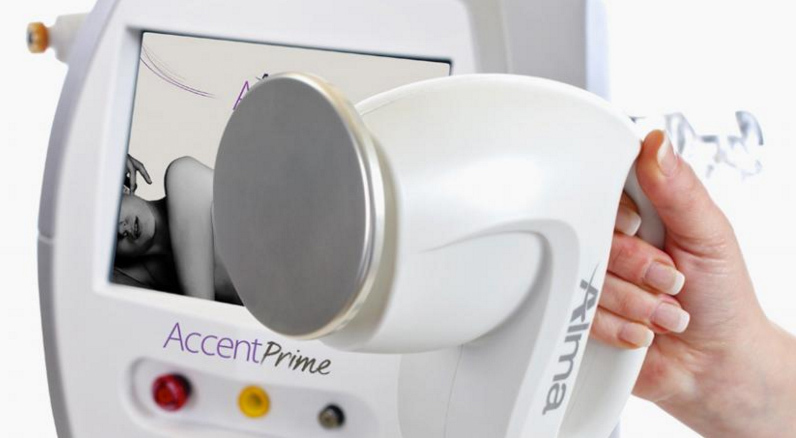 This allows reaching the best treatment and aesthetic results.